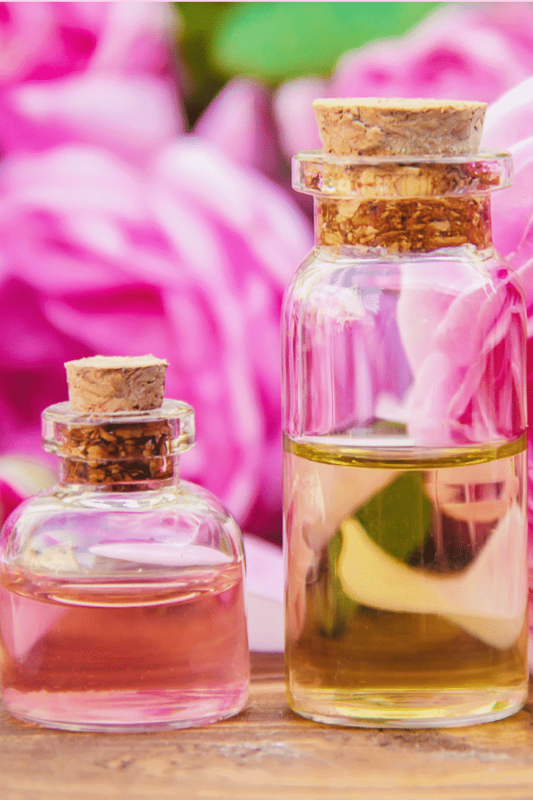 Essential oils for anxiety relief may not cure anxiety but can help relieve its symptoms. Anxiety can make you restless, irritable and tired. 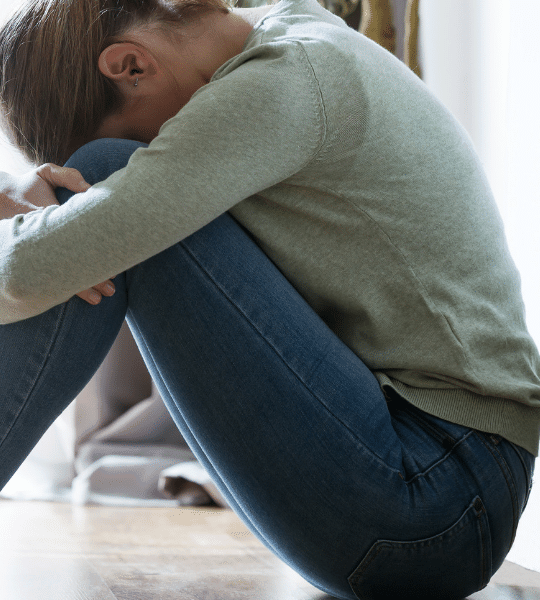 It can affect anybody at any stage in life and can be as a result of a stressful life situation. Anxiety is a state of; fear, worrying, uneasiness and concern that lasts for a long time. It can affect your physical, emotional or psychological well-being and make you behave irrationally. Anxiety can detach you from your family, and companions, therefore, it is essential to find ways of treating or relieving it. Can essential oils cure anxiety? Essential oils may not cure anxiety, but they work as natural remedies. They help relieve symptoms of stress, and this is due to their unique therapeutic properties. Inhaling essential oils stimulates the smell receptors which send messages to your brain through the sensory nerves. The brain then triggers emotions of happiness, calm or relaxation. Therefore, helps to alleviate anxiety. The essential oils can as well be applied topically on the skin or they can be added to your bath water. If you choose to use them this way; make sure you dilute them with a carrier oil to avoid any skin irritations and reactions. This post contains affiliate links, which means that if you click an affiliate link and make a purchase from it, I may receive a small compensation from it without adding any extra charges to you. 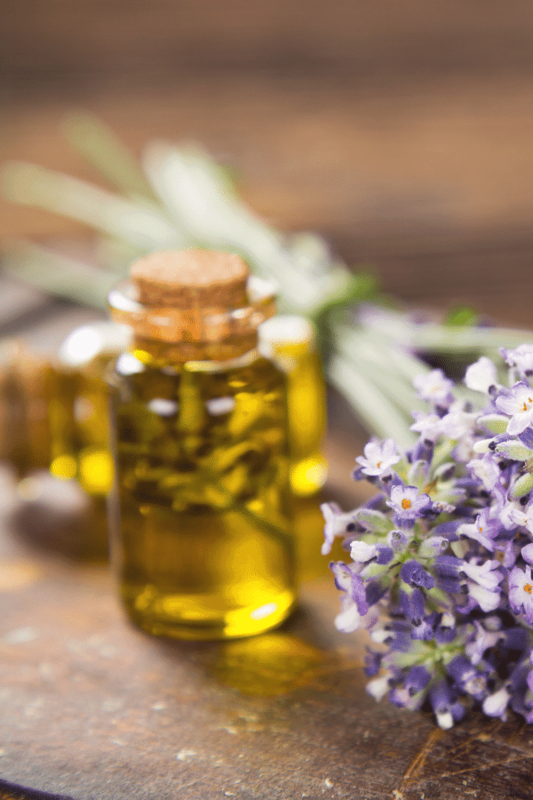 Here are the essential oils that can relieve stress. 1. Lavender essential oil for anxiety relief. Lavender is good at relieving anxiety. When rubbed on the body or inhaled, it helps lower cortisol (a stress hormone) levels in the body. It also helps to calm tense muscles and uplift mood. Inhale it directly from the bottle or rub it on the palm of your hands then inhale it. You can also put 2-3 drops of lavender essential oil and ¼ a teaspoon of carrier oil like jojoba oil on a cotton ball. Then rub it around your temples, shoulder and at the back of your neck for instant relaxation. Lavender essential oil can also relieve insomnia. It can help you sleep faster especially when you are feeling stressed. Blending four drops of lavender and four drops of frankincense oil then diffusing them can be helpful too. 2. Orange essential oil for anxiety relief. 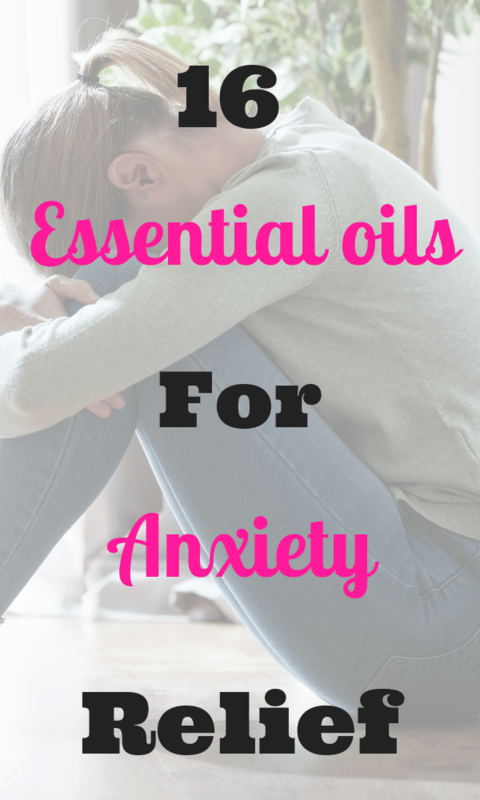 Another essential oil that relieves anxiety by alleviating fear and tension. It can help lower stress hormones. Orange essential oil can help calm and relax both your body and mind. Mix Orange essential oil with lavender and a carrier oil like almond oil. You then rub it on your temples and neck as needed. Another way is to diffuse them for two to three hours or for as long as you want. 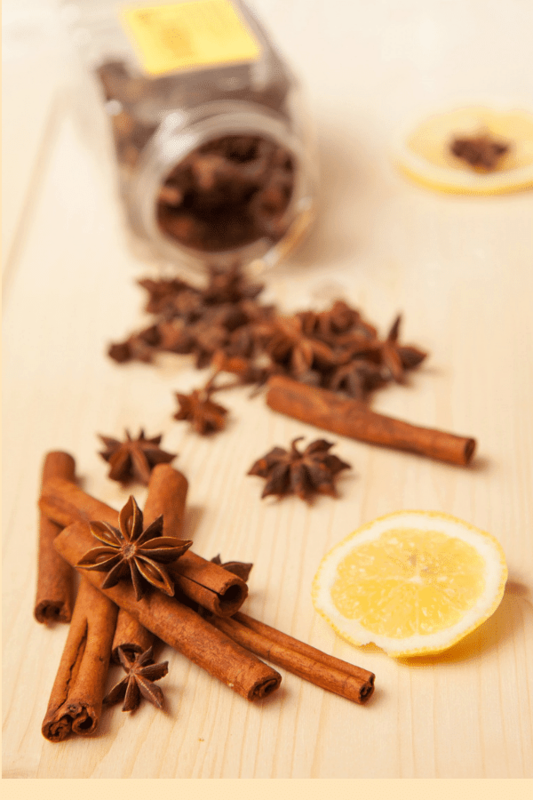 One great essential oil for anxiety relief is cinnamon, it can help reduce drowsiness. It can boost your energy levels especially when you are feeling anxious and exhausted mentally or physically. Rub cinnamon essential oil on your palms and shoulders or diffuse it in a diffuser to revive your mood and energy. Cinnamon essential oil is synergistic. Therefore it can blend well with other essential oils such as; vanilla, peppermint rose or ylang-ylang for anxiety relief. 4. Ylang Ylang essential oil. This essential oil helps relieve anxiety, stress and panic attacks. It is a mild sedative and can help calm tensed nerves. 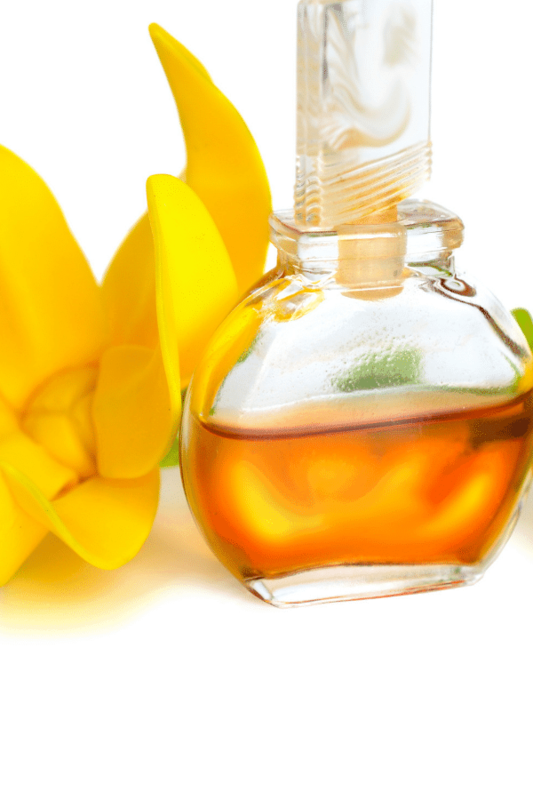 Ylang ylang can bring a feeling of calm and relaxation especially when you feel stressed out. Add it to your bath with a carrier oil or apply it topically on your neck, at the back of your head and feet. 5. Lime essential oil for anxiety relief. The scent from lime essential oil can revive and uplift your moods. 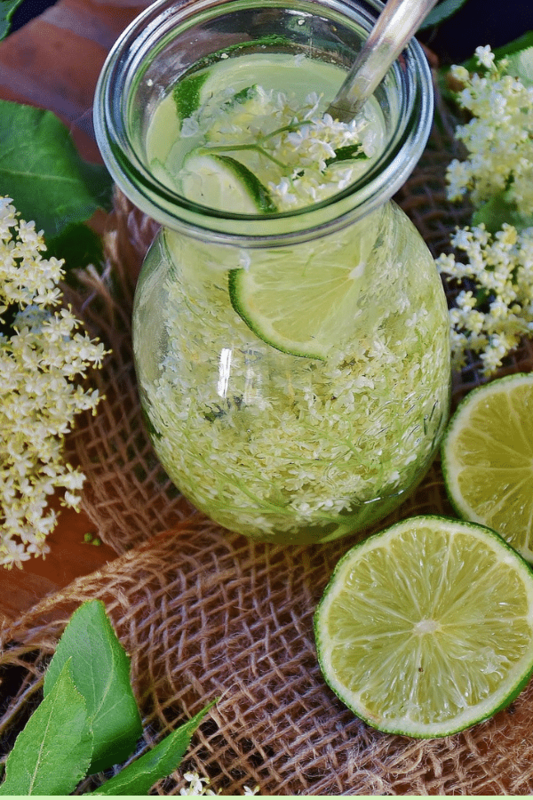 Lime is also an anti-depressant hence can alleviate feelings of anxiety and help you to de-stress. Diffuse Lime essential oil and inhale its refreshing aroma, and watch your stress melt away. You can as well use it in your bath water to relieve fatigue and restlessness. Eucalyptus alleviates anxiety and stress by boosting your energy and reducing fatigue. It can help uplifts and stimulates your body. You can apply it on the skin by rubbing it under your foot and around your neck. Diffuse Eucalyptus essential oil in a diffuser by blending it with few drops of lavender or peppermint essential oil. Vanilla is good essential oil for anxiety relief. It has a sweet, invigorating aroma that is refreshing when inhaled. It is a very effective antidepressant, hence can relieve depression. Vanilla essential oil can help uplift your mood especially when you feel anxious or stressed. 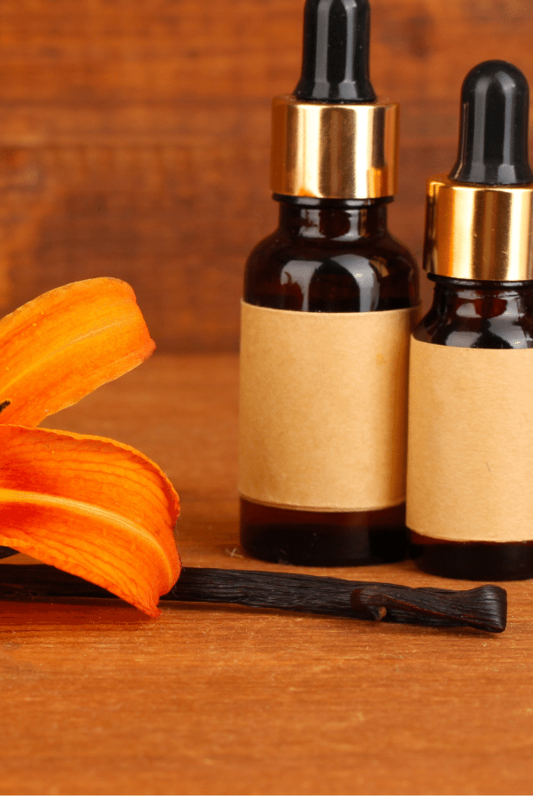 Research has shown that vanilla essential oil helps to lower blood pressure and acts as a mild sedative. It relieves tension on the nervous system and can help you fall asleep faster especially when stress keeps you awake. Diffuse 4-6 drops of Vanilla essential oil with four drops of lavender or chamomile essential oil. 9. Vetiver essential oil for anxiety relief. This is another exceptional essential oil for anxiety relief. It helps calm and relaxes the nervous system. Cinnamon helps relieve restlessness, nervousness and panic attacks. It helps release emotional inhibitors and reduces anxiety. Apply vetiver essential oil topically with a carrier oil such as almond or coconut oil. It can also help relieve symptoms of insomnia. Rose has been used for decades to relieve anxiety, depression and panic attacks. It reduces nervous tension by inducing a feeling of calm and relaxation to both the body and mind. Add 2 drops of rose essential oil on the palms of your hands and inhale the scent. You can as well diffuse it with lavender essential oil. In addition to this, you can also add ¼ teaspoon of carrier oil to 2-3 drops of rose essential oil and apply it directly on your skin. 11. Holly basil Essential oil. This essential oil relieves stress and anxiety by restoring homeostatic imbalance to the body. Holy Basil oil helps to create a balance on the stress hormones and therefore ease the body from stress. It is a natural relaxant oil hence helps to calm and relieve; stress, depression, and anxiety. Holy basil essential oil also helps to clear the mind of evil thoughts by lowering your adrenaline levels. This oil is relatively strong hence should not be applied topically on the skin. You can diffuse or inhale it. Diffuse four drops of holy basil essential oil for 2-3 hours. Frankincense essential oil is significant for relieving anxiety. It can relieve stress, depression, and anxiety. Because of its anti-anxiety properties, it can enhance a feeling of calm and peace. Its refreshing scent helps lower negative feelings and thoughts. Frankincense essential oil can help you make rational decisions, especially when undergoing some stressful situations. Frankincense blends well with most oils but more so lavender essential oil. Rub 2 drops frankincense to 2 drops of lavender with a drop of a carrier oil at the bottom of your feet and around your forehead. You can use this blend in your bath water as well for quick relief. Besides, you can also diffuse frankincense and lavender essential oil in a diffuser for 2-3 hours or as long as you want. Cedarwood is a great essential oil for anxiety relief. It has a woody aroma which helps release happiness hormones called serotonin and melatonin. These hormones aid in lowering stress and elevate your moods. It also helps to relieve tension on your muscles. Moreover, it soothes and calms both the mind and body. In any case, you are struggling with stress and anxiety, try cedarwood essential oil. 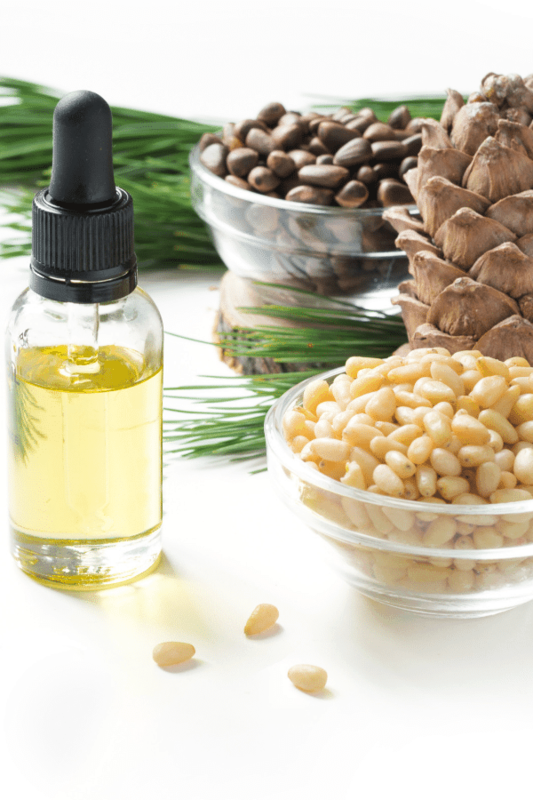 Apply a few drops of cedarwood essential oil on the palm of your hands and inhale or directly inhale from the bottle. You can as well diffuse it throughout the day or night. This oil can relieve anxiety and stress by uplifting your moods. It has a citrusy smell that helps calm and relaxes. It is an antidepressant hence helps lower the stress hormone, corticosterone. This help to reduce restlessness and mood swings in stressed or depressed individuals. 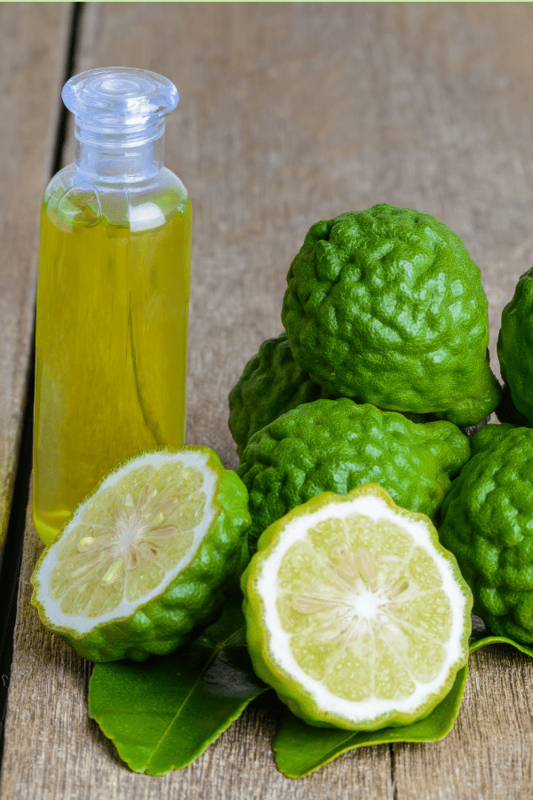 Breath in Bergamot essential oil directly from the bottle or apply it on the palms of your hands then inhale. You can also use it to the temples, feet, and neck or diffuse it. Chamomile relaxes the brain, and the nervous systems, as well as the muscles thus help relieve anxiety and stress. It also has a tranquil effect that helps calm the mind in addition to lowering irritability and worrying. 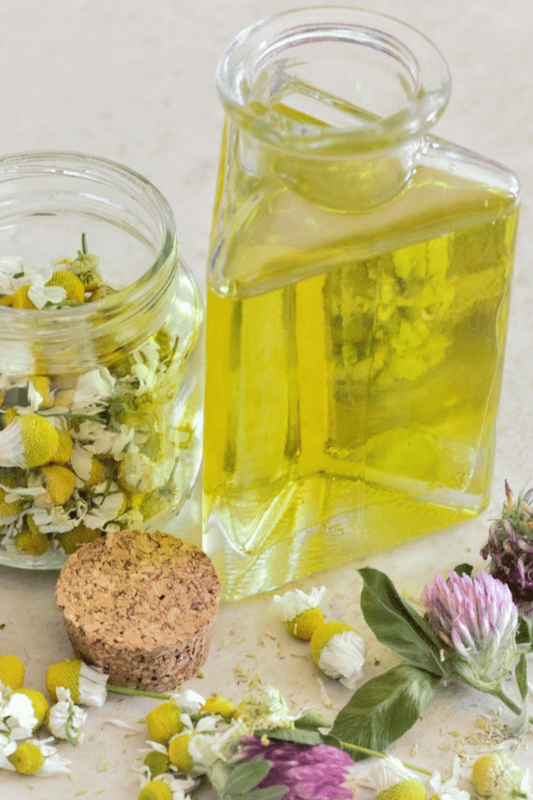 Chamomile oil promotes relaxation; it can help you fall asleep faster. Apply 2-3 drops of chamomile and carrier oil on your temples, neck and at the back of your heels. Add it to your bath water too or diffuse it with lavender oil for anxiety and stress relief. This essential oil also relieves anxiety and stress. It is an antidepressant and a stimulant as well. It can help normalize the imbalance caused by stress in the body by relieving tension. More so, it helps uplift one’s moods. 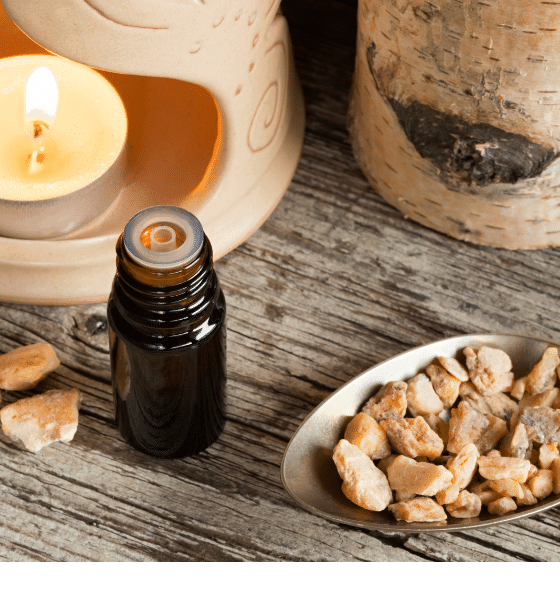 Benzoin oil has a tranquilizing effect which helps reduce nervousness and restlessness. Add a few drops of benzoin essential oil and lavender essential oil to your bath water with a carrier oil for stress relief. You can as well rub it on the temples and neck or diffuse it. 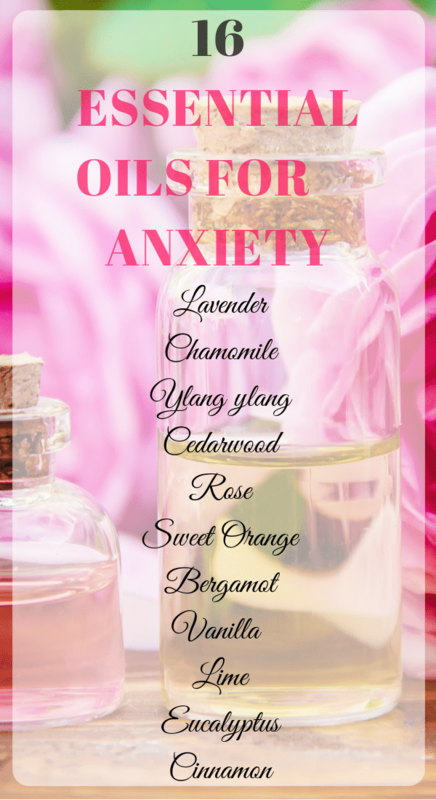 Here is an essential oil blend recipe for anxiety and stress. Anxiety and stress relieving bath. 1. Pour all these ingredients in a large glass bottle and shake or roll the bottle until they are well combined. 2. Run warm water to fill ⅔ of your bathtub and add the blended mixture to it. 3. Soak in the water for 20-30 minutes, then take a bath and go to bed or relax. Essential oils are good alternative remedies for anxiety. 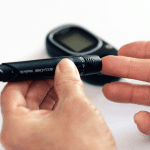 They can help relieve symptoms of anxiety but may not treat your anxiety. 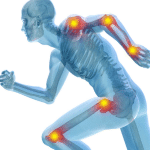 Therefore it is vital to seek proper treatment when symptoms worsen. Try blending different oils to find one that works better for you. What works for another person may not work for you. Find your favorite oils and let me know how they worked for you. I hope you recover soon from your anxiety. Previous Post: « Intermittent fasting benefits.